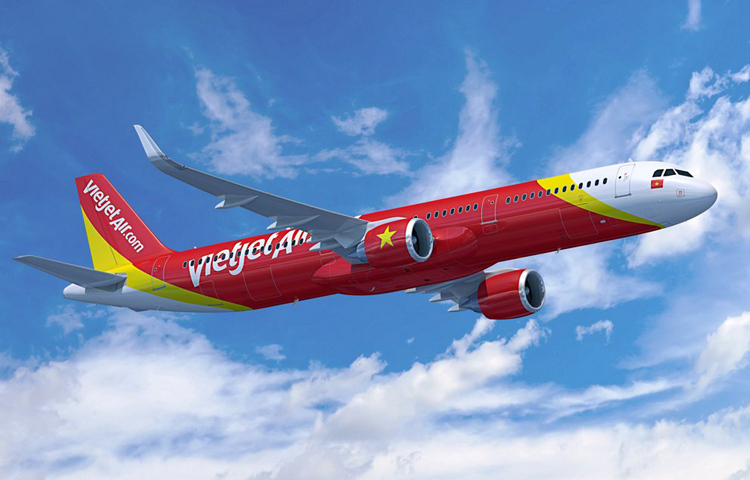 Vietnamese carrier Vietjet has signed a Memorandum of Understanding with Airbus for the purchase of an additional 50 A321neo single aisle aircraft. 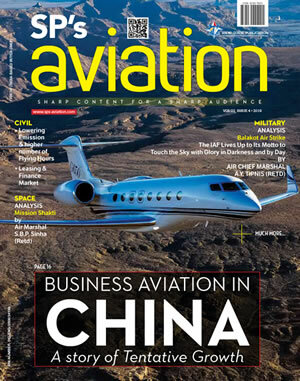 The agreement was announced at the Farnborough Air Show today by Vietjet Vice President Dinh Viet Phuong and Eric Schulz, Airbus Chief Commercial Officer. The latest agreement will see the carrier's backlog of orders for the A320 Family rise to 129 aircraft, including 123 A321neo and 6 A321ceo. Vietjet will use the additional aircraft to meet growing demand for its services on both its domestic and international networks. Vietjet first took to the skies in 2011 and now operates an all-Airbus fleet currently comprising 59 A320 Family aircraft. The carrier's route network already spans the whole of Vietnam and some 30 destinations across Asia. The A321neo is the latest and largest member of the best-selling Airbus single aisle family and is firmly established as the most popular aircraft in its size category, seating up to 240 passengers in a single class layout. It also offers the longest range in its category, flying up to 4,000 nautical miles non-stop or around nine hours flying time. Incorporating the latest engines, aerodynamic advances and cabin innovations, the A321neo offers a reduction in fuel consumption of at least 15 per cent per seat from day one and 20 per cent by 2020. To date, the A320 Family has won more than 14,200 orders and over 7,800 aircraft are currently in service with 330 operators worldwide.